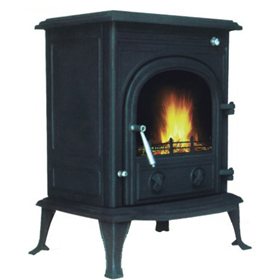 Fireplace Specials - While Stocks Last! You are here: Home / Fireplace Specials – While Stocks Last! 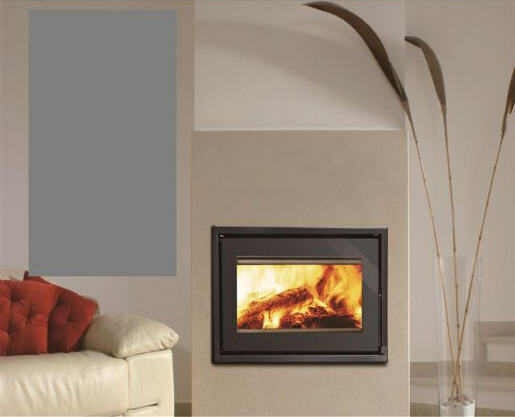 Fireplace Specials – While Stocks Last! Price: R21 500.00 incl. V.A.T. Price: R12 950.00 incl. V.A.T.